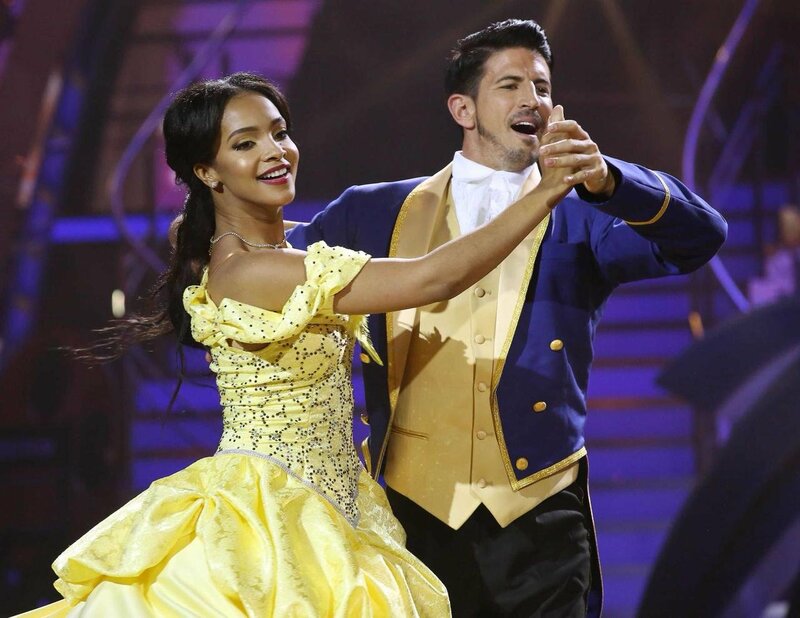 Dancing queen Liesl Laurie bowed out of Dancing with the Stars SA on Sunday night. The Jacaranda FM presenter gave it her all, but the judges had to bid her farewell after an emotionally charged foxtrot. Three of the four judges decided to save netball champ Vanes-Mari du Toit in her third dance off. 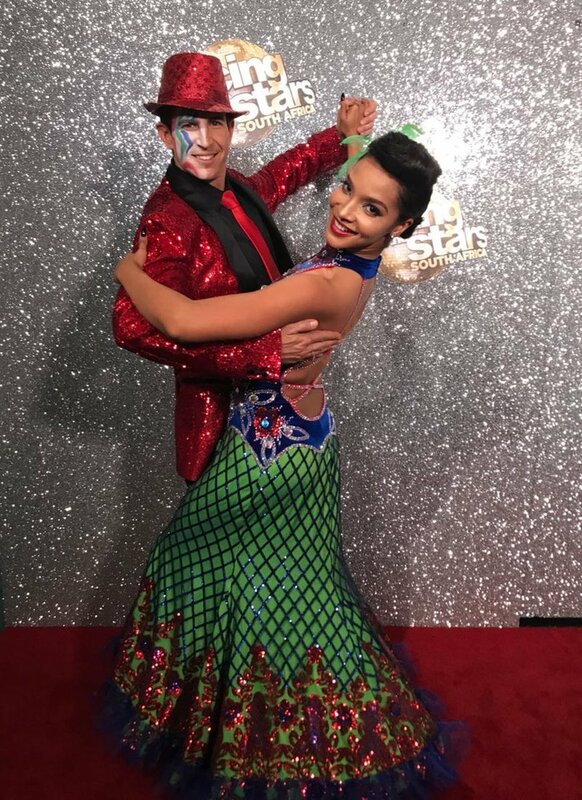 Laurie, a former Miss SA and Miss World Africa, started her Dancing with the Stars SA journey with a sultry cha-cha alongside her dance partner Ryan Hammond. Liesl’s confidence grew every single week, powering on even though through a cracked rib – testament to her sheer determination. Liesl leaped back the following week with a glittering Quickstep. Judge Bryan Watson commented on her dancing, saying they “lit up the floor”. Week 6 was arguably Martin Bester and Barney Simon’s favourite week as Liesl did a rock-inspired Paso Doble, dancing to ACDC! READ ALSO: Dancing queen Liesl Laurie turns on charm! Even though we’re well aware that Liesl is a princess, week 7 we saw her do an American Smooth as a Disney princess! “There’s been a lot of tears, but I did warn everyone in the beginning that there would be,” Liesl chirped after the results were announced. “I don’t leave this competition with any losses,” she said graciously. “Maybe the loss of my beautiful toes...but I gained so many new friendships and beautiful memories” she joked.